Memorial Day is just around the corner, and for us that means celebrating with lots of food! 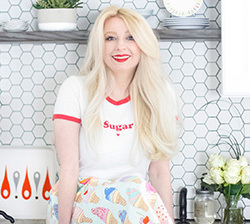 It's almost an unspoken agreement that we'll be having a cookout, so I've been making my shopping list and checking it twice (hot dog buns - check!). 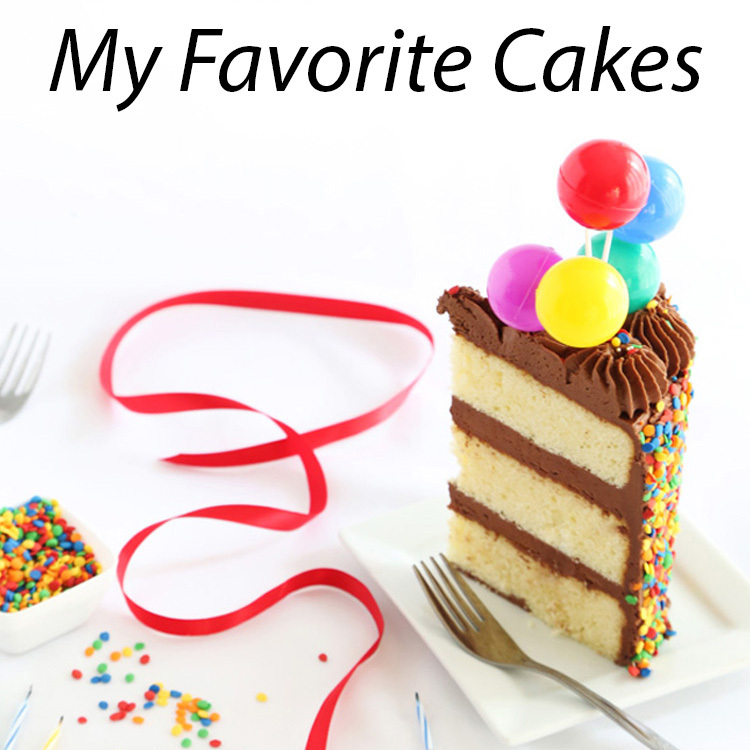 I've also been thinking about refreshing desserts that would be a nice pick-me-up after a heavy meal of hamburgers, potato salad and baked beans. 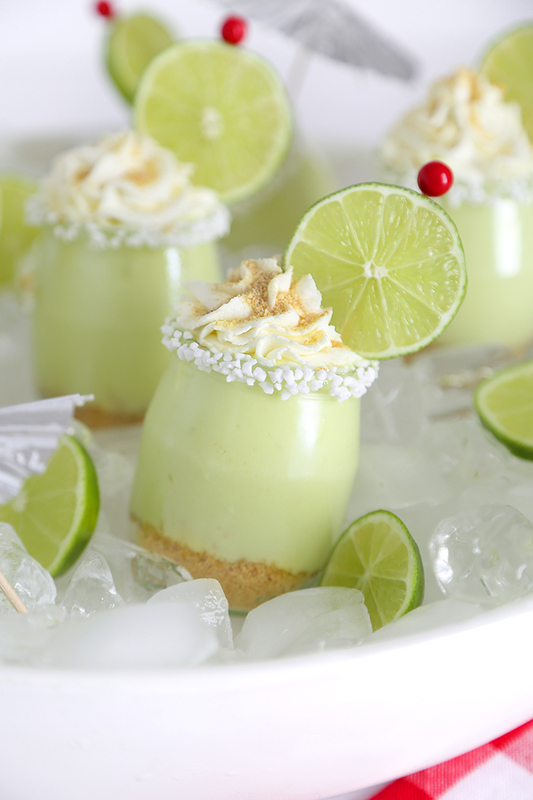 These Margarita Pie Jars are just the thing! 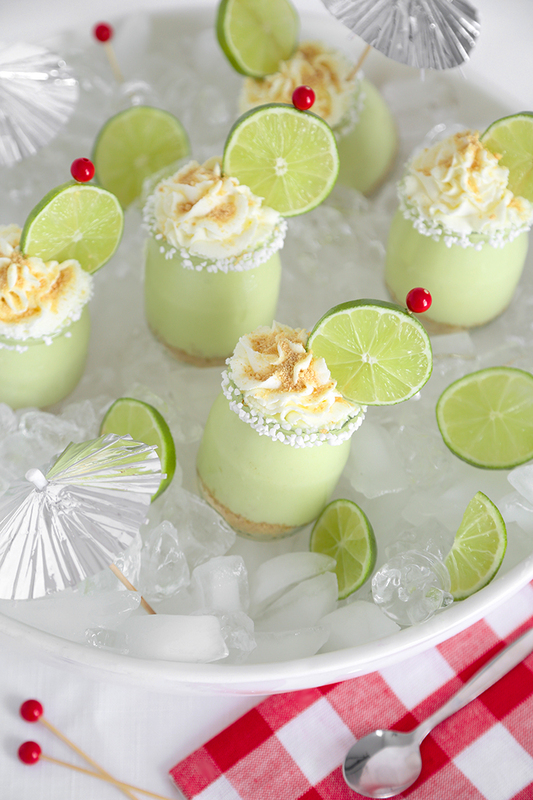 They are cold and refreshing, and their zingy lime flavor will put some pep in you step. 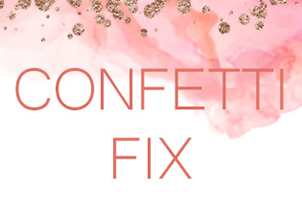 First you'll need to find some small jars, approximately 1/2 cup capacity. I used French yogurt jars, but you could also use small jelly jars. I coated the rims with a mixture of pearl sugar and margarita salt. 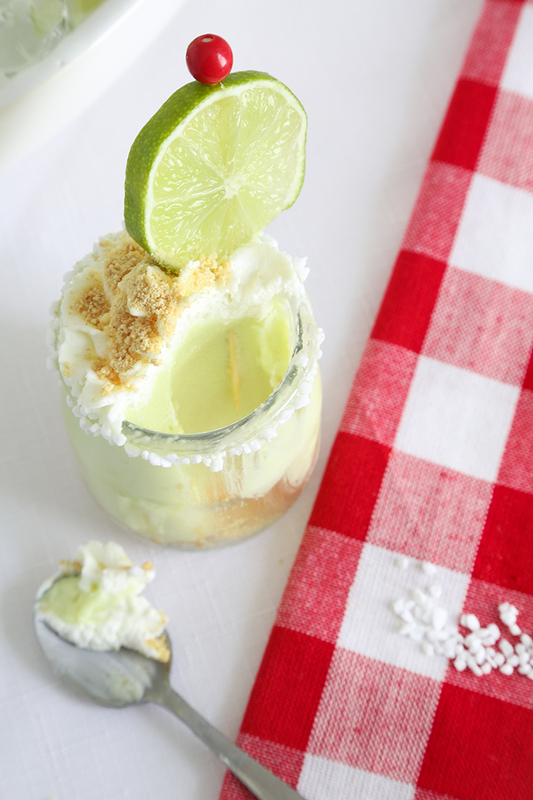 This gives the dessert just enough saltiness to remind you that it's not an ordinary lime pie, it's margarita pie! The pie filling has two tablespoons of orange liqueur and one tablespoon of tequila in it, which doesn't offer much of a boozy punch, but it absolutely adds that signature margarita flavor. If you'd like to omit alcohol from this recipe, replace the orange liqueur with orange juice, and omit the tequila. These are fun to serve, and so tasty! 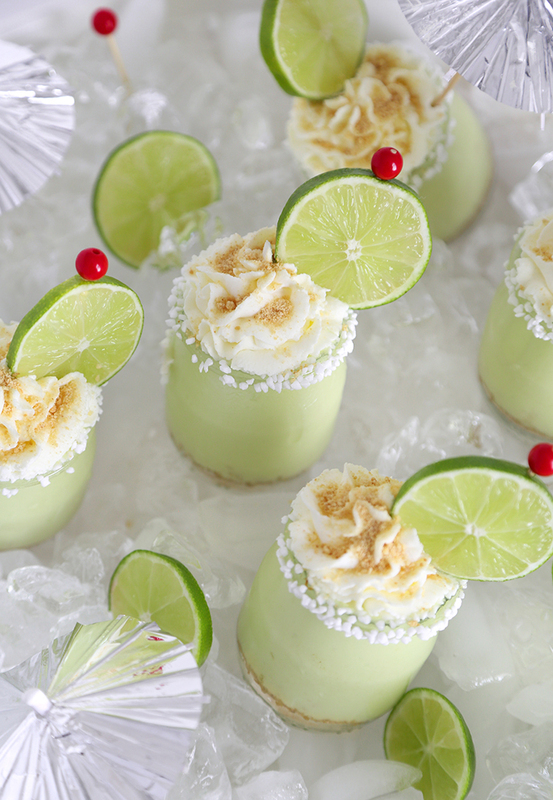 If you love key lime pie, then I'm certain you'll love this cocktail-inspired version. Be sure to use the right kind of canned milk for the pie filling. Here we’re using evaporated milk, which is thin and pours like whole milk. Condensed milk is thick and syrupy; it is not suitable for this recipe. 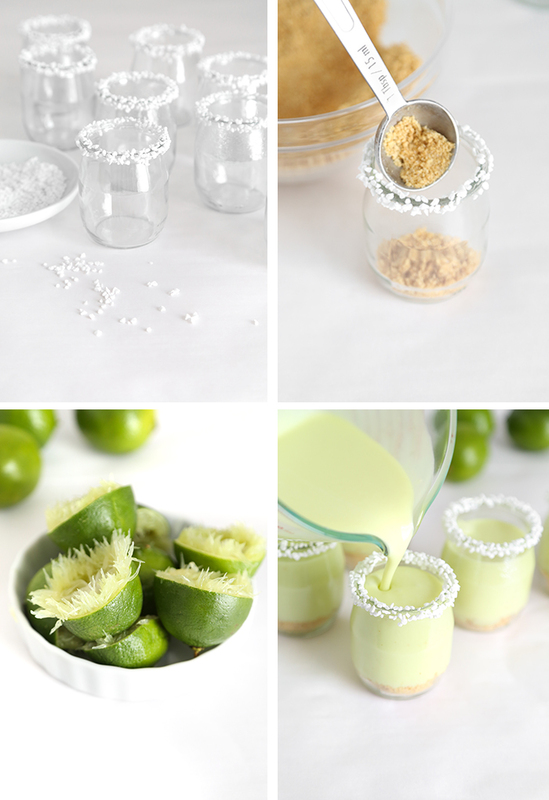 Rim the jars: Combine the margarita salt and pearl sugar in a small shallow dish. Dip an index finger into the corn syrup. Lightly coat the rims of each jar with the corn syrup using your finger. Dip rims into the sugar mixture. Set aside to dry, about 5 minutes. Make the crust: Combine graham cracker crumbs and butter in a large bowl. Mix until the crumbs are coated with the butter. Divide between eight 4 1/2 ounce dessert cups. Lightly shake the jars to level the crumbs. Tamp crumbs down using a spoon or the bottom of a shot glass. Prepare the filling: Pour the cold water in a small cup and quickly mix in the powdered gelatin. Let stand until set, about 2 minutes. Heat the evaporated milk, sugar and set gelatin in a small saucepan over medium heat. Stir until the sugar is melted and the mixture is hot but not boiling. Remove from the heat source. Add the lime juice. Pour the mixture into a medium bowl and refrigerate until cool, about 30 minutes. Add the orange liqueur and tequila. Mix well. Whisk in 1 half of the whipped cream, mixture should be thick but pourable. Divide filling among the jars filled with graham crumb mixture. Refrigerate for 2 hours, or until set. Transfer remaining whipped topping to a piping bag fitted with a closed star tip (Wilton 2D) and pipe whipped cream on top of set pie filling. 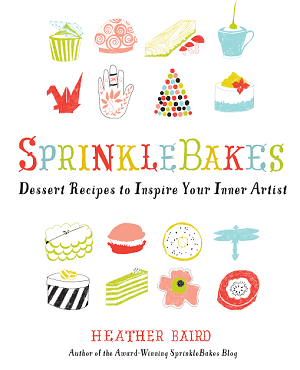 You may also skip the piping and dollop whipped cream on with a spoon. Sprinkle graham crumbs over the whipped cream. Garnish with lime wheels, if using. Refrigerate until ready to serve. These are adorable! You are right - they would be the perfect refreshing dessert after a heavy BBQ! When do you add the lime juice? To the heated mixture just before refrigerating? Hi Amy! Eeps. That's a pretty important ingredient in this recipe to accidentally omit! The recipe has been corrected - thank you! Yum! 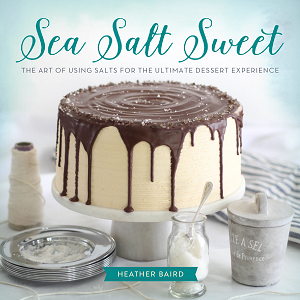 This is such a perfect summer dessert! Looks absolutely perfect for the summer! Such a great idea! Hi, making now, mine is yellowish... how do you get the green color?